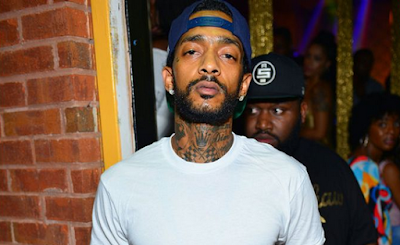 Nipsey Hussle's death certificate has been released with his cause of death as gunshot wounds to the head and torso. It also revealed the rapper was pronounced dead 35 minutes after the shooting outside his store. 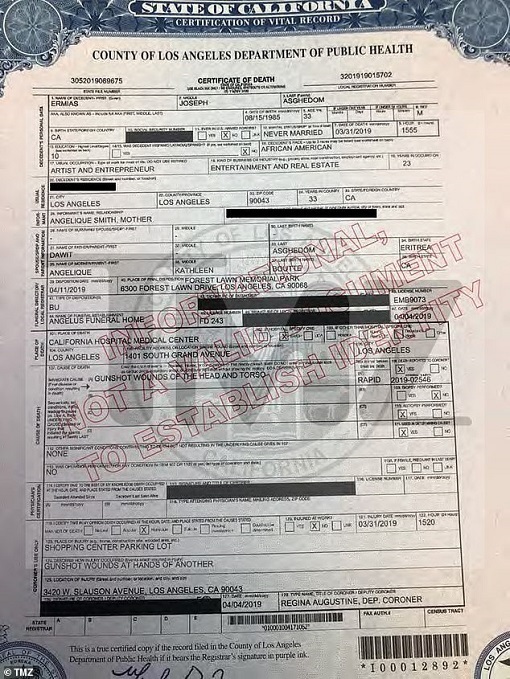 Nipsey's death certificate -- obtained by TMZ -- lists his occupation as an artist and entrepreneur. It says he was never married at the time of his death and worked in the entertainment and real estate industries. Nipsey was pronounced dead at 3:55 PM on March 31. Nipsey's brutal murder has sent shock waves throughout Los Angeles and beyond, with celebs and sports stars paying tribute to the slain rapper in many different ways. 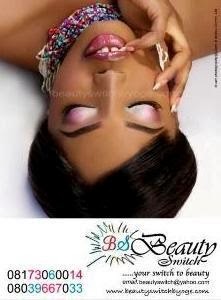 Candlelight vigils are being held across the globe and a massive memorial service will be held at Staples Center Thursday.